SNSD had a fun time celebrating SeoHyun's Birthday! - SNSD | OH!GG | f(x) SNSD | OH!GG | f(x): SNSD had a fun time celebrating SeoHyun's Birthday! 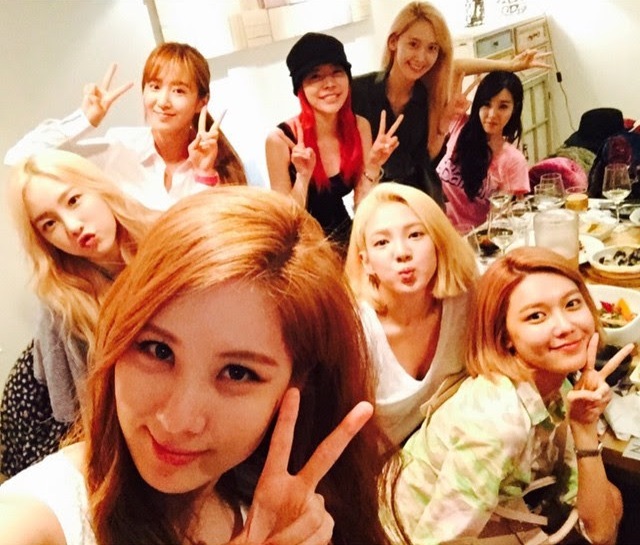 Home / Hyoyeon / Pictures / Seohyun / SNSD / whyo / SNSD had a fun time celebrating SeoHyun's Birthday! SNSD had a fun time celebrating SeoHyun's Birthday! The party continues for Girls' Generation's maknae! "HyoYeon: Seohyun's birthday party yesterday~~~! We had a great time .SeoHyun's #BDayParty #GG"